Hello to all you Pac-Man/Star Wars anniversary celebrating enthusiasts. Let's kick this post off with a look at the 337 Memorial Wall. --- Tons of events from last night including Gallery Stroll, which we'll visit later this week, as well as the SLC Fashion Stroll. I too a moment to peek into the festivities and picked up some photos. Didn't get to see much from the runway as I would have liked, but did see some good stuff this year from Danni Nappi, as well as a swimsuit line from Krista Nielson. Plus all the various clothing lines set up along Broadway. Odd moment to see, the new House Of Chuckles residing in the former home of model.citizen, very popular with the crowd. Little magic show and some balloon creations. You can check out my pictures from the night over here. Moving onto more community matters, I know Scott Renshaw and a number of others beat me to posting this, but it still needs to be posted. For those of you who may not know, local artist and our awesome friend Sri Whipple was mugged by some jackasses a few weeks ago outside The W Lounge, ironically enough when he was trying to help break up a fight. KRCL's own Brad Wheeler set up the website I Support Sri to send him messages and donations to help him out. Please help out in any way you can. And if you know the jaskasses responsible, do us all a favor and turn them in. Speaking of anniversaries from the start, The Geek Show Podcast is coming up on its second year. And of course the gang plan on celebrating the best way they know how... getting drunk in front of bad movies. 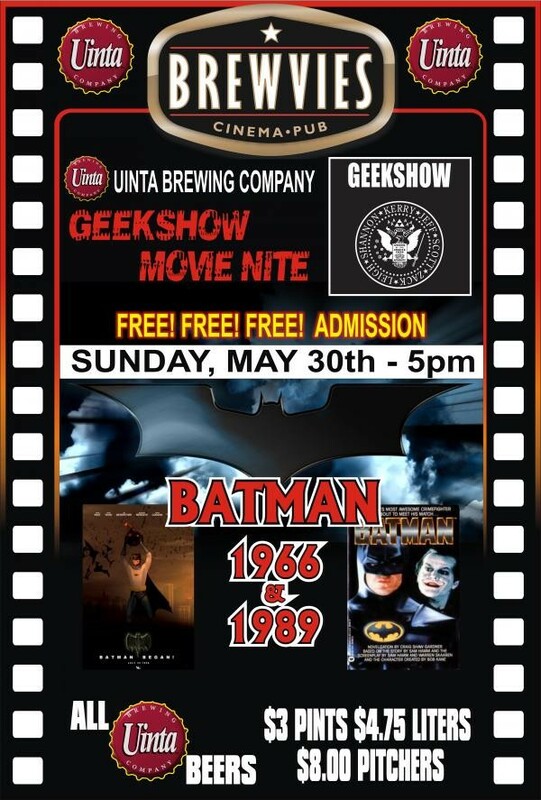 Join them all next Sunday at Brewvies for a free double-feature showing of the classic 1966 Batman, as well as the 1989 Batman, to judge which one was worse. And as always these films are meant to be watched MST3K style, so don't bother showing up if you're looking for a quiet night out. As for the blog... we got Gallery Stroll and a live concert to cover, we'll take a look at a visiting author, check out what's happening with upcoming theater, chat with a photographer and head back to community radio to talk news. Or at least I hope to do all that. 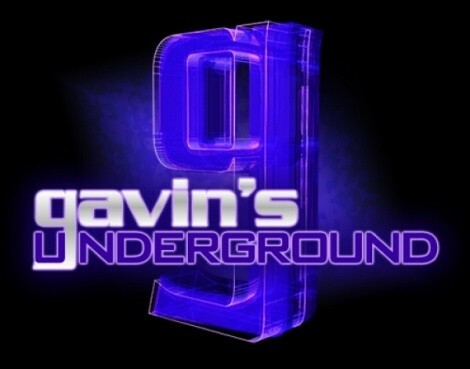 As always, we'll see what happens.